XDA Recognised Developer topjohnwu has had quite the busy month, but they were able to bring us a brand new update to Magisk that comes with a lot of improvements, and promises to be incredibly stable. The last time we reported about a Magisk update was last month with the release of beta 14.5. That update added support for the Google Pixel 2, fixed support for the Xiaomi Mi A1 and more. Last night we were informed about a brand new stable update, that brings its version number up to 14.6 and comes with a lot of improvements. To start off this new update, we have learned that the previous implementations of hiding the Magisk Manager application had some flaws. It had the inability to recover from the repackaged state so we’re told that if you have hidden (aka repackaged) Magisk Manager with version 14.5, then you have to upgrade both the Magisk Manager as well as Magisk via the application. For those who are a fan of this feature, topjohnwu has told us that you’ll want to check the updated Notes & Troubleshoots section in the first post of the Magisk thread. The developer says version 14.6 has to be the more thoroughly tested release in the history of Magisk and that they’re confident it is incredibly stable for supported devices. While this update doesn’t come with new and exciting feature, there have been a number of improvements made to it. For instance, MagiskSU has received some love with this update as the developer has referenced the official Linux su man page in an attempt to make the behavior of MagiskSU as close to the reference as possible. 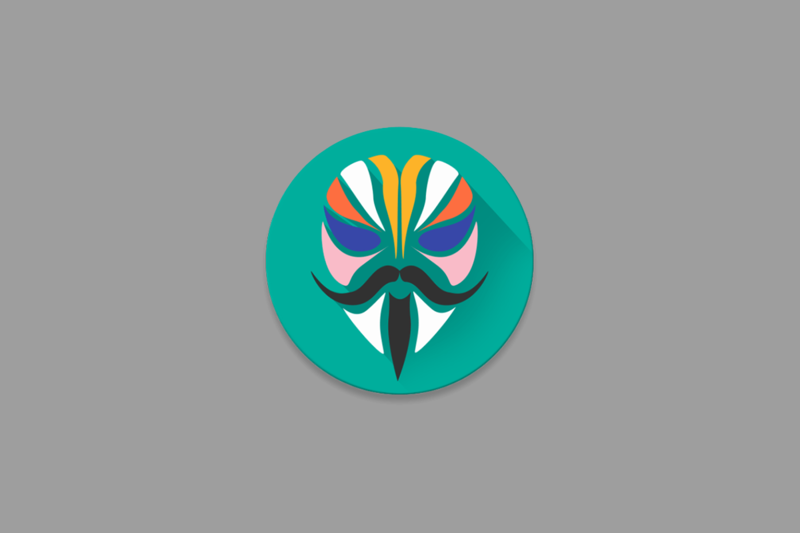 MagiskHide has been refined as well so that all Magisk-related files are moved to /data/adb, a folder that already existed and which has access permission (700). This makes it so that any non-root process can never know the existence of any possible Magisk file on the device. As mentioned, there have been a lot of bug fixes and stability improvements brought forward with this update and the Magisk Manager application received a number of these under-the-hood changes. “–preserve-environment” option will preserve all variables, including those four exceptions.